When Lisa told me that Moda Bake Shop was doing a series of texty projects, I instantly knew what I wanted to make. My boys had been telling me for months that I needed to make it. I showed this picture to them….they loved the idea….then informed me that I got it wrong. It seems that this is NOT the order in which I whisper my instructions to them as they head out the door. They assured me that “BE GOOD” comes first….every time. My boys have gotten big. I have three, ages 20, 17, and 14 1/2 (yes, you have to include that half). They are the best thing that ever happened to me. I know it sounds like a cliche. I’d wager, if you have children you know exactly what I am talking about. Every day they get a little bit older and every day they grow a little bit further away from needing me at arms reach. Even so, there will never be a day when I won’t pray these parting words over them as they head out the door. Tools – these were used to make the letters. I chose to reverse applique them by hand. These are the tools I used. 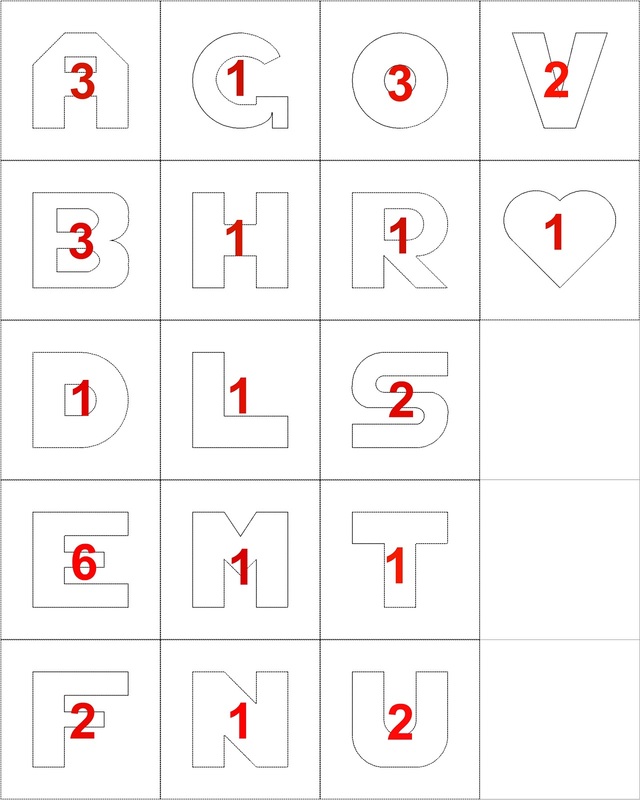 If you want to applique the letters using a different method, alter your supplies accordingly. 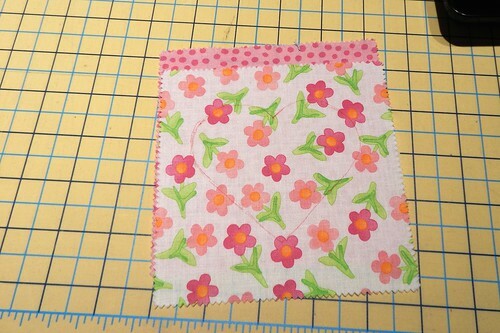 fabric marker – I tried several different ones to see which I liked best for this project. My Frixion pen was great….although hard to see on dark fabrics as it is red. I also tried a Clover white marking pen….I had a hard time seeing what I was doing, but it worked well. I ended up using a Sewline mechanical pencil with white led. I love this product! Fray Check – I chose to reverse applique my letters by hand. This product is great for keeping the little pieces from fraying at the corners. Light box – If you do not have one don’t worry. You can use a roll of masking tape and a window. Small pair of very pointy, sharp fabric scissors. 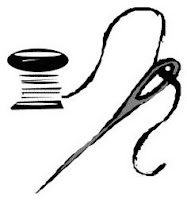 Applique pins – these are very short – 3/4″ long. They are big enough to hold the applique pieces in place while you sew without getting in the way. Normal pins will work too; however, I am not responsible for any words learned by your children while you are using them for this project. 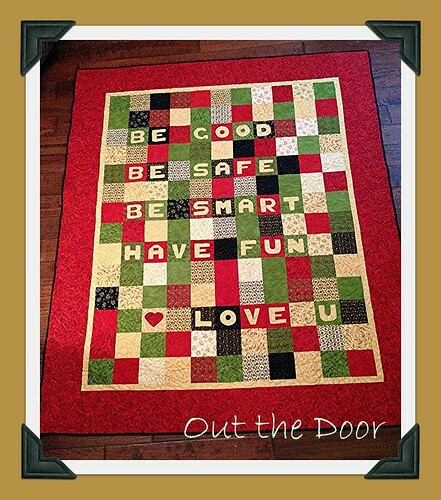 Out the Door is made from 154, 5″ blocks set in a grid of 11 x 14. 32 of those blocks have letters on them. It has NO sashing and two simple borders. 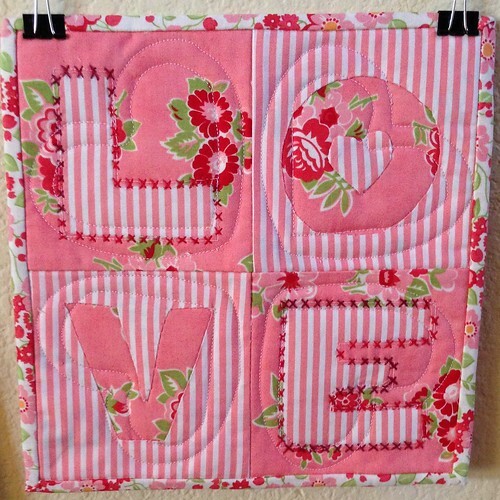 The finished quilt measures 66″ x 80″, perfect for tossing on the couch and snuggling under. Lettering Instructions: This is the most difficult step in Out the Door , and by difficult I really mean time consuming. There is nothing hard about it. The following instructions tell you how I did the lettering. I wanted the words to appear in negative space…so the fabric line could shine, but my words would still be visible. I did this by reverse appliqueing. In this process the lettering fabric is hidden behind the background fabric and revealed as the background is cut out of the way. You can get a better idea by looking at my sampler (also a Moda Bake Shop pattern L.O.V.E.). 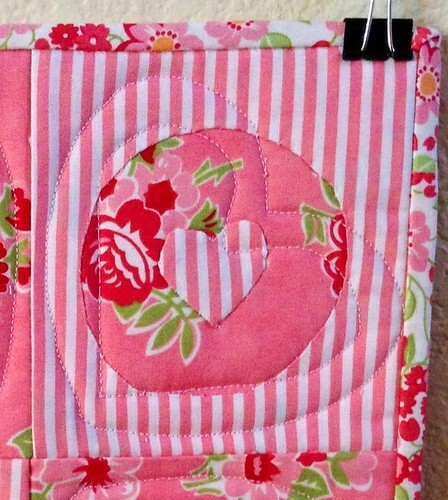 The letter O was drawn to the striped fabric. I then layered that patch atop the floral. 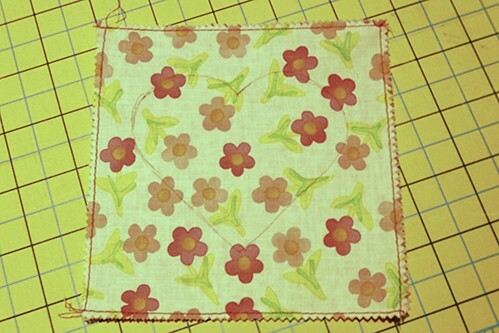 I snipped the top fabric about 1/4″ from the drawn line (starting with the center, else it would fall away.) flipped the edge under and hand sewed along the tracing line (now at the edge of the patch.) I continued that process until the whole letter had been revealed. You can follow a similar process by machine…. 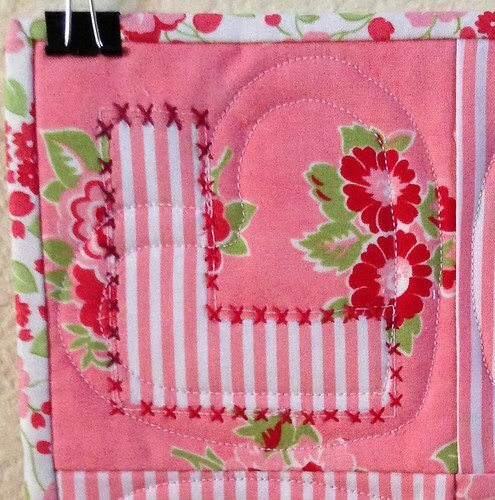 The letter L was drawn onto the floral fabric. I then layered the patch atop a striped charm and machine sewed a scant 1/4″ to the outside of my traced line. Once the L was completely traced with stitches I carefully trimmed away the top layer (leaving about 1/8″ raw edge) and fray checked the loose edges. 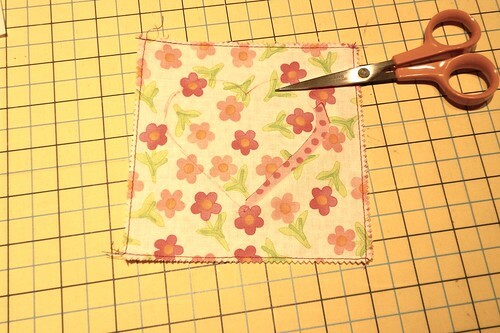 I am a long arm quilter and have found that loose edges can cause problems. To minimize the floppiness I went back and hand embellished the edges with pearl cotton. You could do the same thing with this project. (although the pearl cotton is not listed in the ingredients and I have no idea how much it would take.) 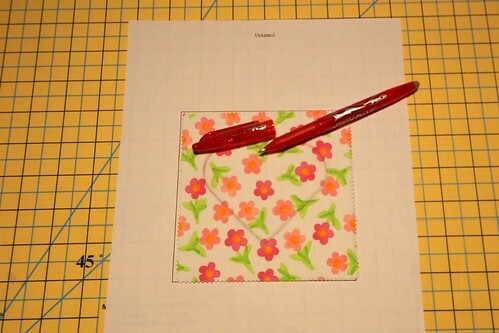 Another option would be to use your machine and do some decorative stitching to hold the edges down. It would be perfectly acceptable, and probably a lot easier to fuse the letters. If you choose to do it this way, the templates can do double duty. 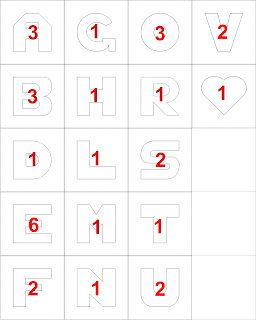 Use the box around each letter to help center the letters on each charm. Select 32 charms that highly contrast to your lettering fabric. Set them aside. 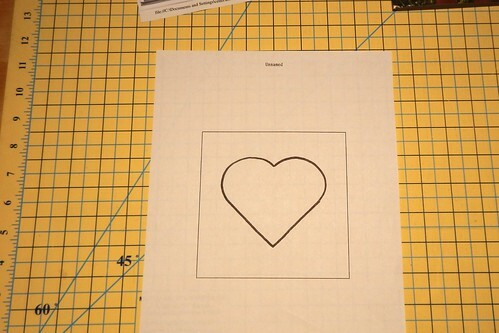 Print letter templates from the Printer Friendly Version at the end of this blog post. 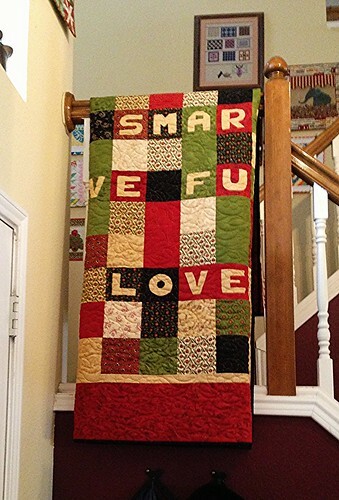 There are 16 different letters, and one shape used in this quilt. There are 2 templates per page. Trace letter/shape with sharpie marker. You need to be able to see the outlines of the letters/shape through the fabric. I found the lines printed by my printer to be insufficient to this task. Using light box, or masking tape and a window, trace letters onto the right side of charm squares. One on each of the 32 squares that you set aside. The following chart shows how many of each letter/shape you will need. Snip the top fabric about 1/4″ from the drawn line (starting with the center if you are working on something with a floating piece like an O or R.) Make your cut only about an inch or two long so that you are only cutting what you are working on at the moment. Clip curves, and corners to make flipping under the edge easier. Have a great time! Don’t burn yourself on the iron. Sew letters into words. Be careful to get the letters right side up and spelled correctly. Sew 9 additional rows of 11 blocks each. You should now have 14 rows of 11 blocks each. Sew one remnant to each remaining strip at skinny end. Cut one strip in half. Sew two sets of one half strip and one full strip together at the skinny end. A memory, stitched with love, and etched into the soul of your kids. This stuff is important. 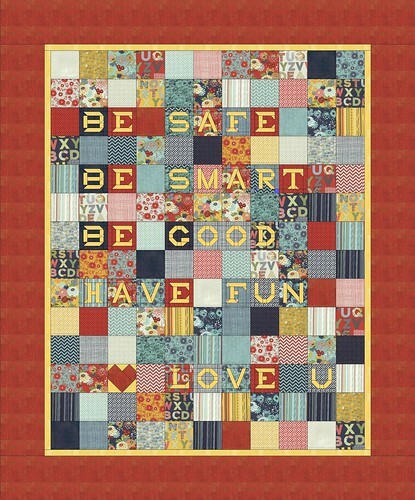 WARNING: This quilt may be requested by each of your children. Be prepared to make it more than once. Don’t ever miss an opportunity to say it. You never know when it might be the last chance you get. This entry was posted in Charm Pack, Moderate, Quilt and tagged Kathy Schmitz, Round Robin, Tops to Treasures, Typography Challenge.